Zomo Flightcase Set 400 MK2 for 2x CDJ-400 and 1 x 12? 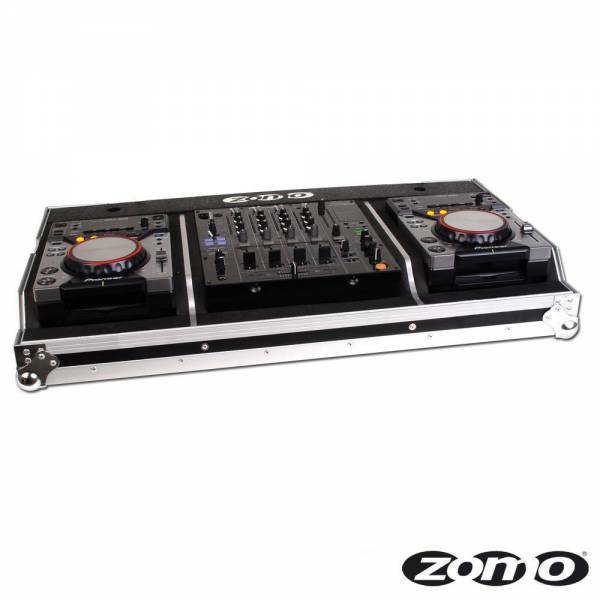 Product information "Zomo Flightcase Set 400 MK2 for 2x CDJ-400 and 1 x 12?" The Zomo Set 400 MK2 is the perfect solution for 2 Pioneer CDJ-400 cd player and 1 x DJM-600/700/800 Mixer. Easy to transport and it protects against foreign access. The Zomo flightcase series is absolutely road and flight ready and protects its content durable before hits and negative influence. Customer ratings for "Zomo Flightcase Set 400 MK2 for 2x CDJ-400 and 1 x 12?"